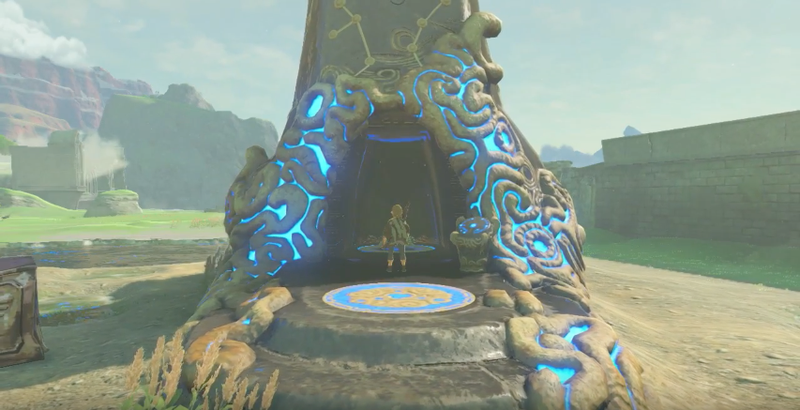 With the NX debut hitting later this morning, here’s a brand new Breath of the Wild trailer with gameplay, exploration, and weather. Goodness, this game looks glorious. Note that the official website where these clips which were just added states now states that the game is for the Wii U and the NX, which is a codename. It also adds that the footage is for the the Wii U version which is currently in development.